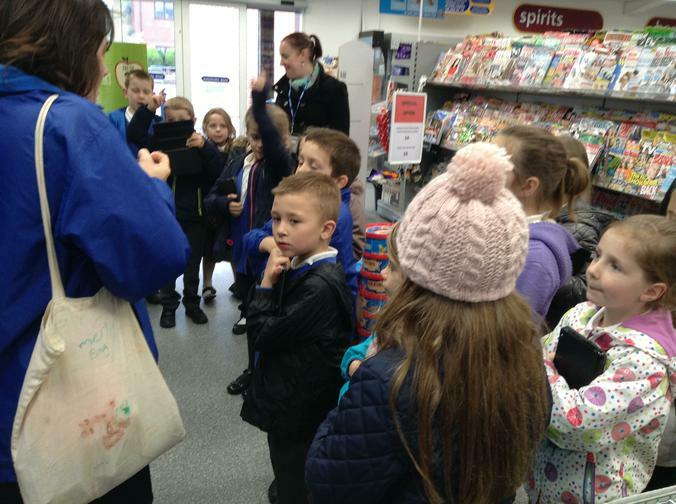 Years 3 and 4 started their new project off with a visit to different food locations in Spilsby. 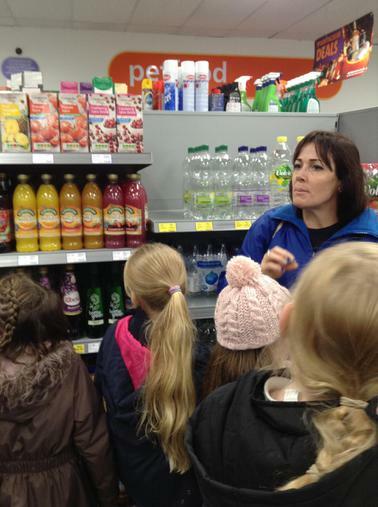 The aim of the visit was to get a closer insight into where our food comes from, investigating the different types of food available and what packaging was used to keep it fresh. 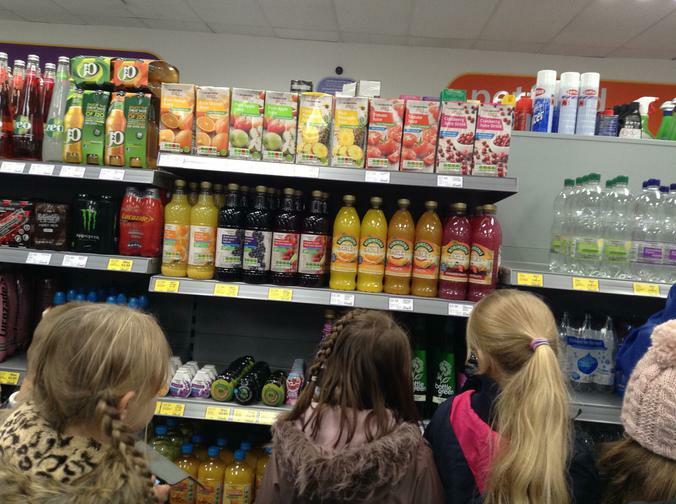 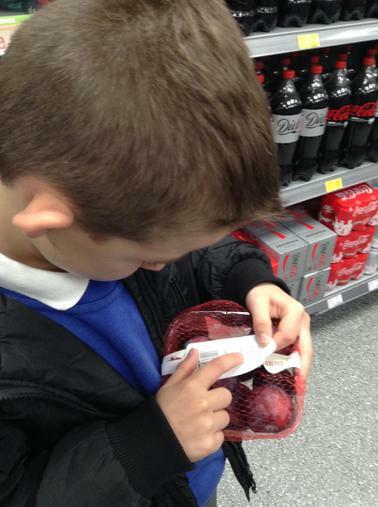 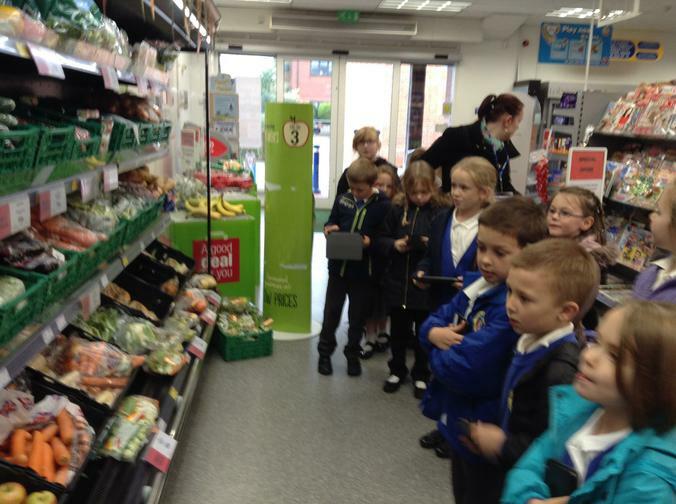 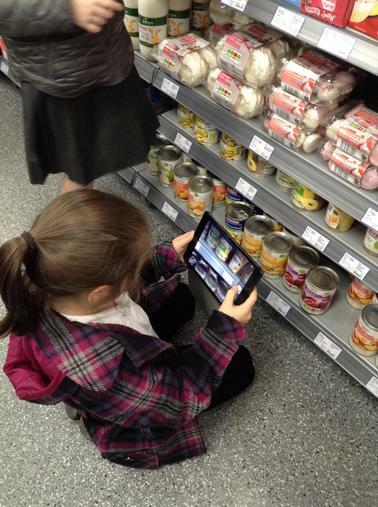 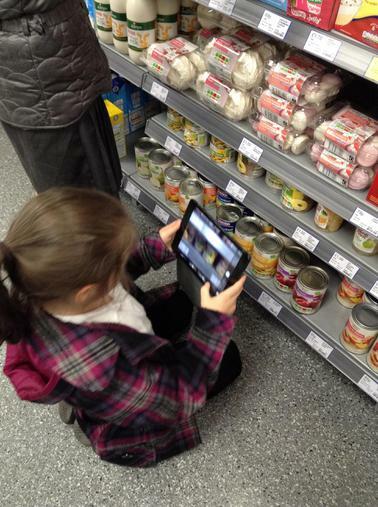 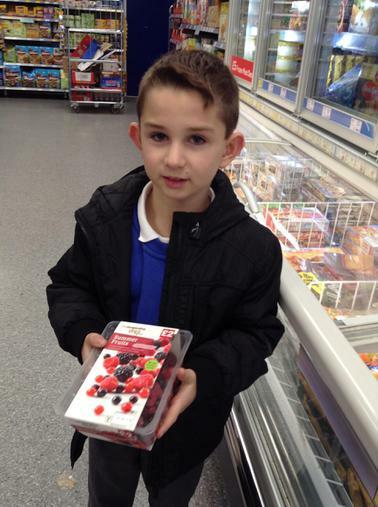 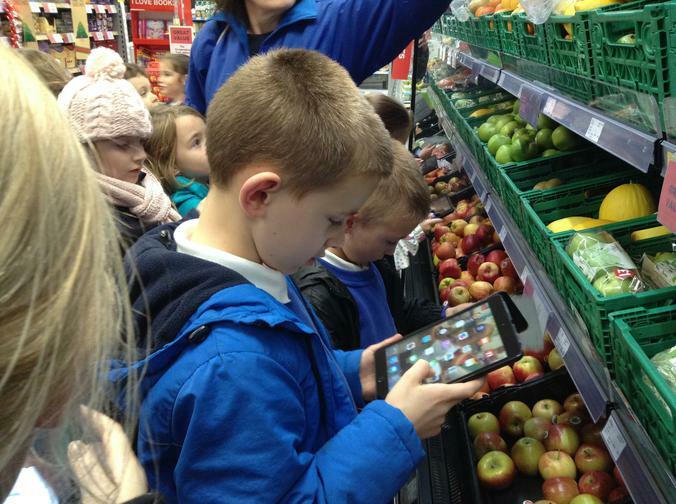 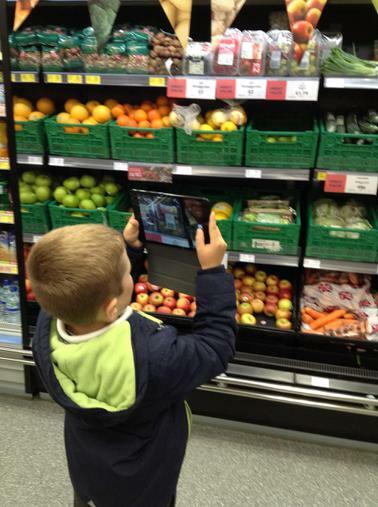 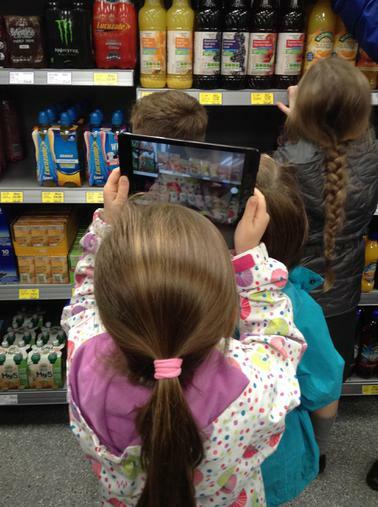 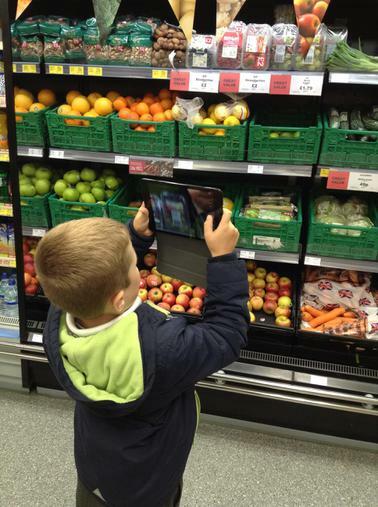 The year 3 children visited the local Co-op and explored which fruit was available. 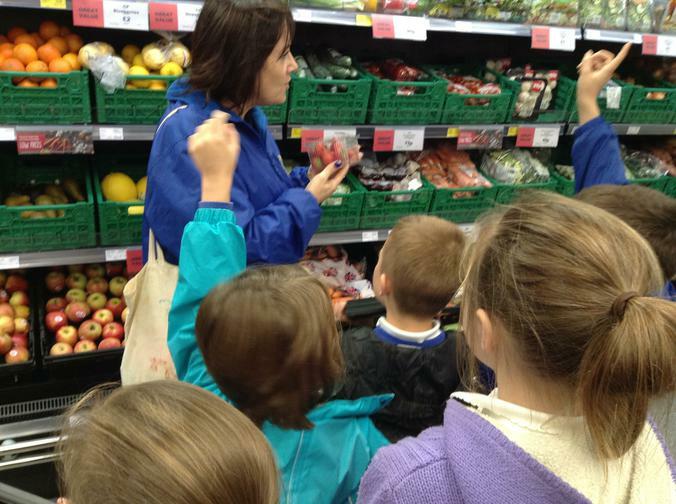 They focused their search on individual fruits and researched the origin, cost, size or weight of pieces. 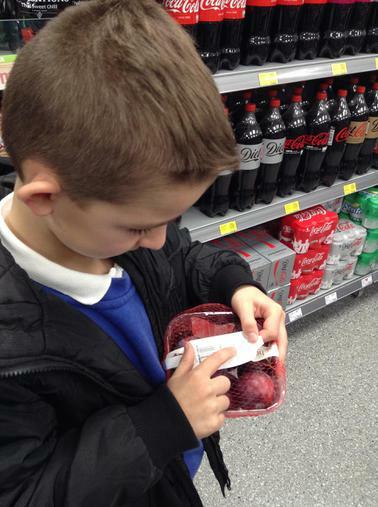 The next search was to see if the fruit came in different packaging and how this affected the shelf life of the product. 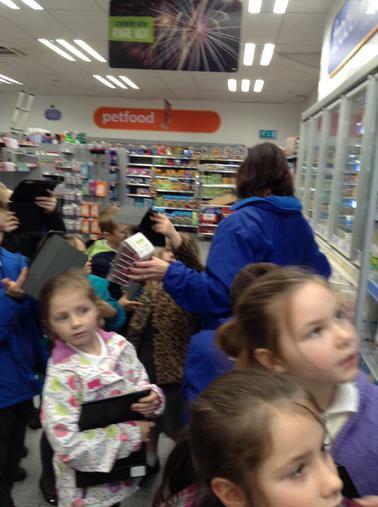 Finally once back at school they compared their findings with the different classes who had visited other locations.